Every Day is a Fresh Start to Trust God, Find Balance and Be Nourished. 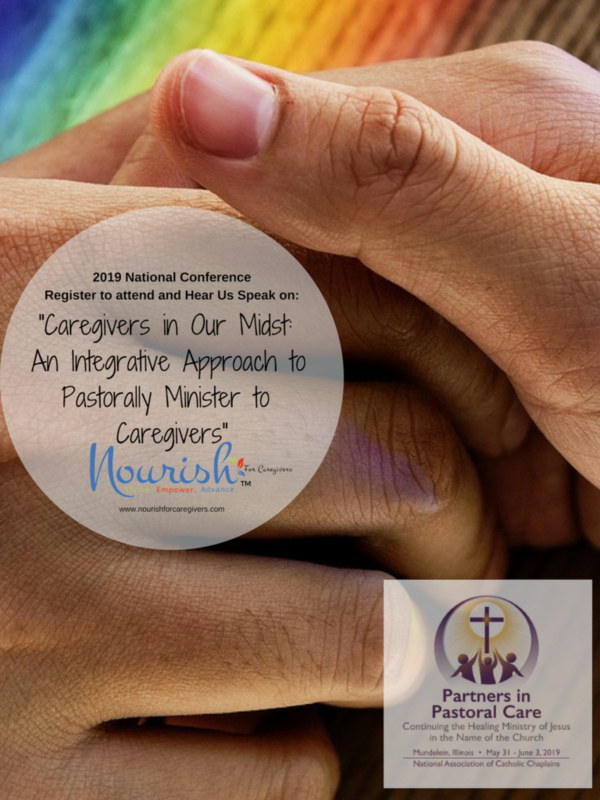 Nourish is a faith-based program designed to meet the practical, emotional and spiritual needs of family caregivers, where they are, in their faith community. Nourish feeds the souls of those juggling the challenges of life, health, career and caring for an aging parent, grandparent, special needs child, person with disabilities, sibling or spouse…whether in town or a distance away. Why Is Nourish Needed Now? In 2018, there were a reported 65 million family caregivers in the U.S. struggling and searching for support. That number is expected to grow dramatically as the population ages. So, where do they go for support? Family caregivers typically turn to a close friend, another family member, online groups or a trusted member of their faith community. Now is the time for churches to reach out and minister to the millions who are caring for a sick, disabled or aging loved one. And, Nourish is the program designed to do exactly just that. How Is Nourish a Ministry? Churches for years provide resources and support to people as they go through trials and challenges in their lives. And, churches are the place so many people turn to for important ministries such as grief support, widowed programs, divorce groups, and many others. Caregiving is a similar time of need, a time when people feel isolated, alone, ashamed and guilty. It is a time of incredible stress. 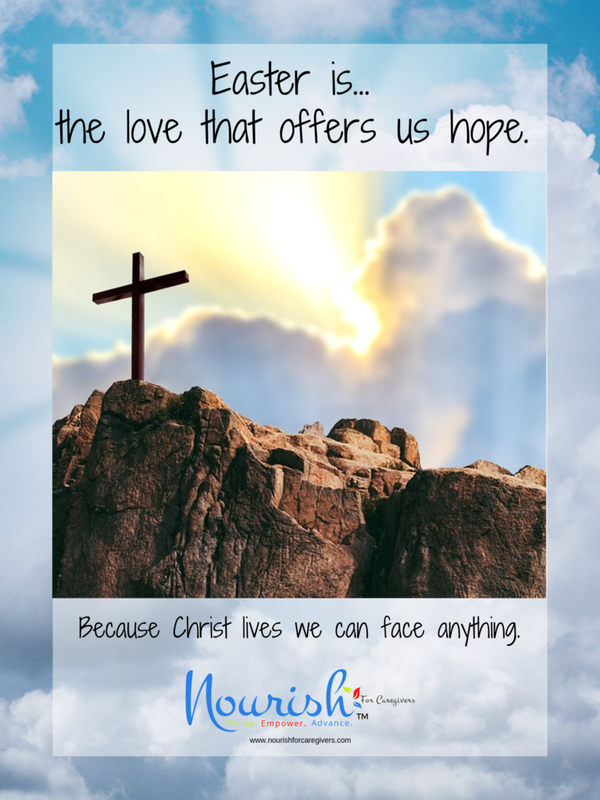 With a ministry like Nourish, caregivers are invited to immerse themselves in feelings of love and confidence, finding strength through a Christ-centered view. 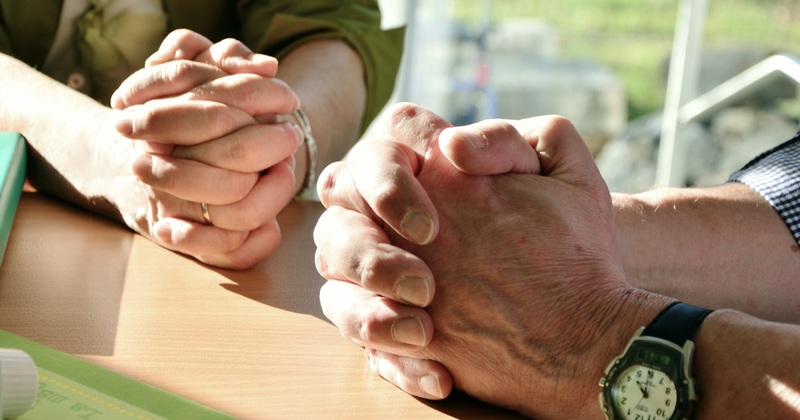 Ready to Start a Caregiver Ministry? Join Our Family of Churches Across the Country Ministering to Family Caregivers. Subscribe Now! Join us in Colorado this summer! Click red marker for location details. Check back often, as our faith-based family caregiver communities are growing rapidly! 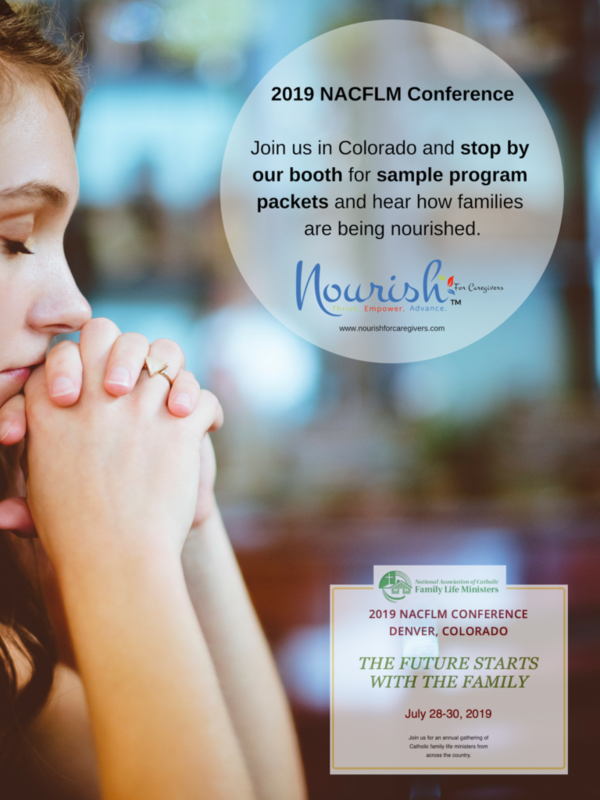 Don't see a Nourish meeting near you? No problem. We can help you get one started! Click the green button to get started. Provide an Outlet for learning, sharing and growing with the exchange of ideas, solutions and encouragement. Connect with Others going through similar experiences who share common faith values and beliefs. Discover the Power of Faith and spiritual teachings essential to caring for another and one's self. Fulfill Unmet Needs through the strengths and gifts of the faith community. 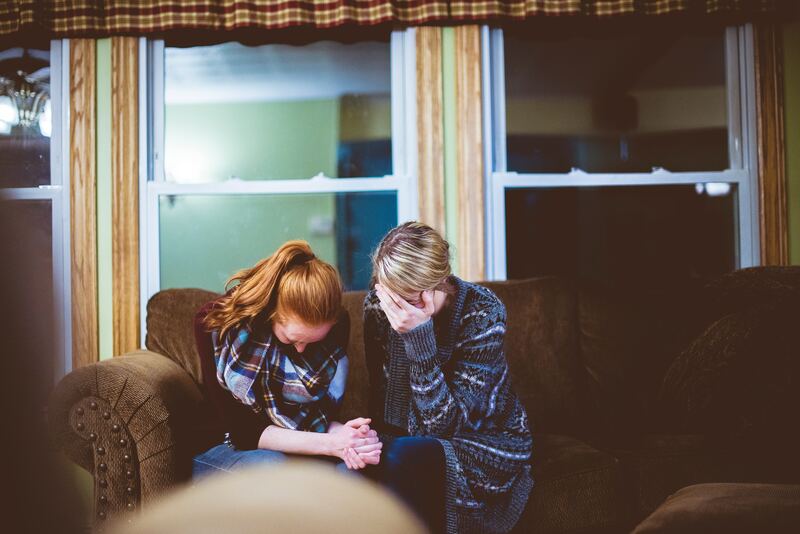 Address the Emotional Side of Caregiving and relationships with God, family and their loved one. Support Caregivers in finding peace, comfort and joy in their caregiving journey.